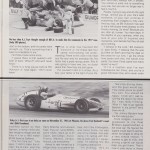 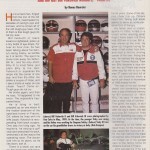 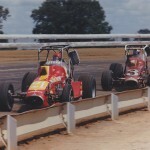 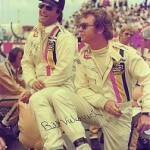 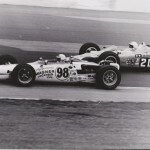 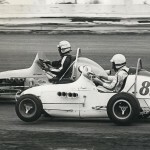 Bill Vukovich II in car 8 and Nigel (Paul) Bates in car 82. 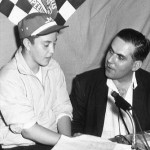 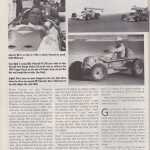 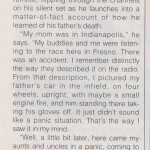 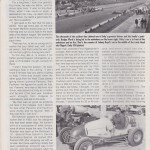 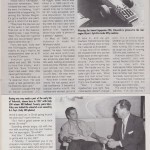 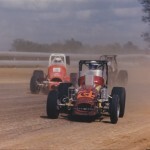 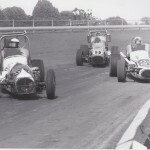 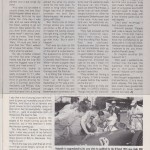 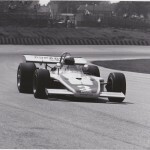 Midget car race in 1968 in Claifornia. 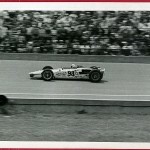 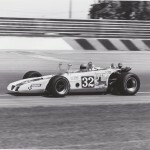 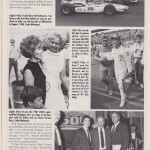 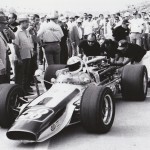 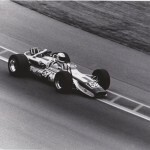 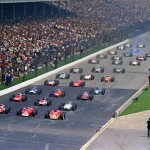 The pace lap,1968, Rookie Bill Vukovich II is in the big show. 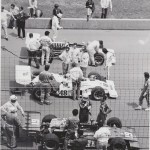 What a great formation. 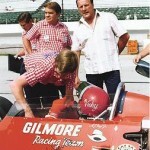 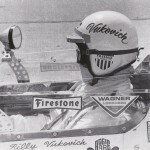 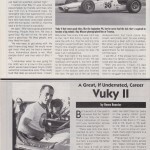 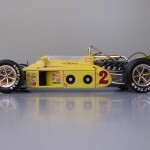 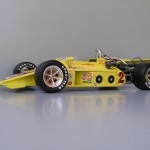 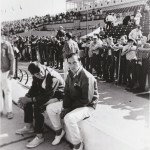 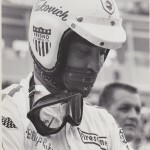 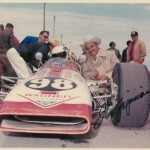 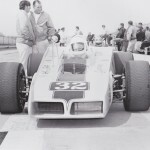 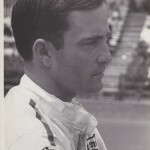 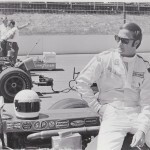 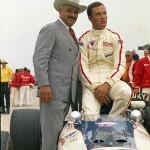 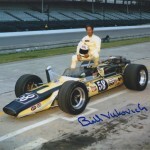 Bill Vukovich Jr 1968 Sitting on the pit wall. 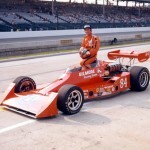 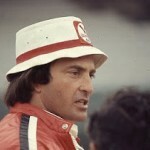 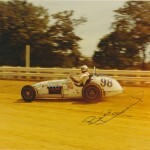 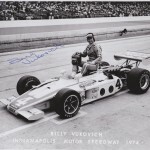 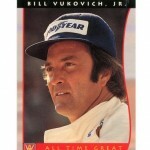 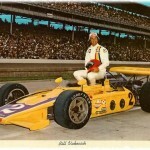 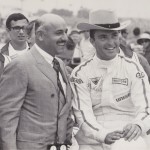 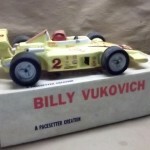 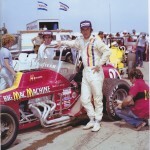 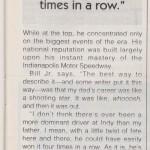 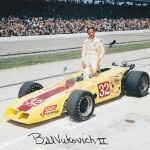 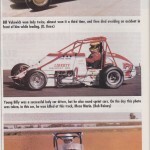 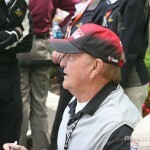 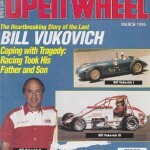 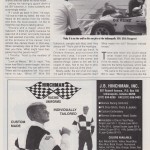 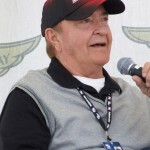 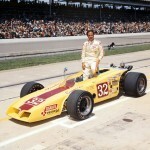 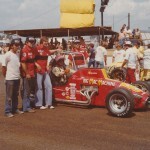 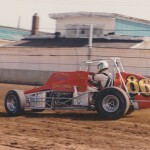 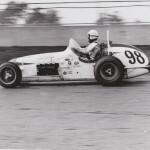 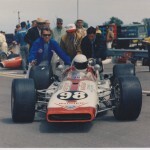 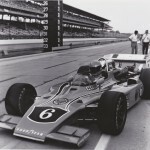 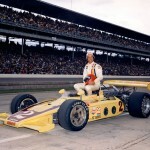 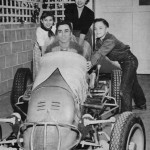 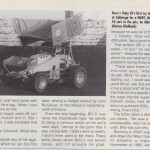 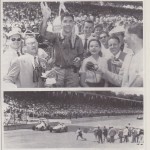 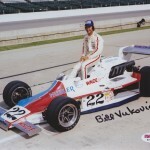 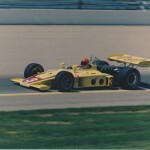 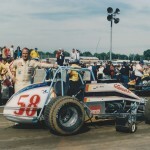 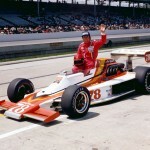 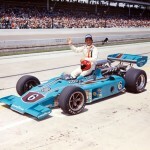 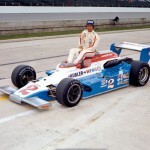 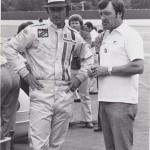 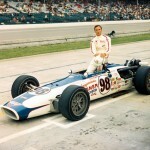 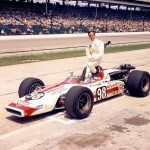 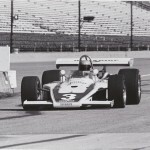 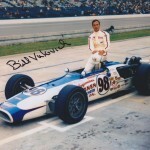 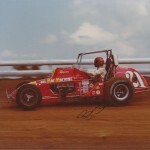 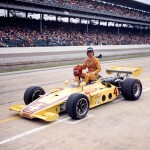 Bill Vukovich jr at the speedway in a recent photo to the fans delight. 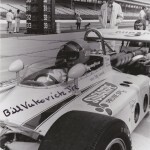 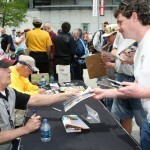 Bill Vukovich Jr. signing autographs for fans at the Speedway.